Brent and Laura have spent the last 30 years involved in the tourism industry in Botswana and Zimbabwe. They were there when long dusty dirt roads were normal and when most safaris were run out of South Africa. Laura is from the UK and worked in the travel industry there for several years before moving to South Africa where she spent 18 months in Durban. After this, the “real bush experience” beckoned and Laura headed to Botswana, initially to work at a safari camp in Maun. She began Travel Wild Botswana (now Sense of Africa Botswana) over 15 years ago. Brent first came to Maun in 1986 as a professional safari guide with Afro Ventures Safaris. During these early years, he conducted overland safaris throughout the parks and reserves of Botswana, spending most of his time on safari in the Okavango Delta and the Chobe Game Reserve. Brent always hankered to return the country of his birth and persuaded Laura of its potential and bright possibilities. In early 2011 they returned and opened Travel Wild Africa. 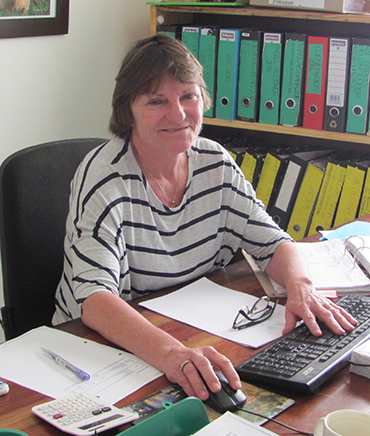 Karen has worked with us since we opened in Zimbabwe. Previously she worked in several lodges in the Eastern Highlands, Harare & the Save River Conservancy- her favourite area of Zimbabwe. She forms our Harare office. Caroline is our ‘engine room’ sorting out all financial aspects of our business and is an invaluable member of the team! Her favourite place is Matobo Hills National Park with its beautiful, rugged scenery. 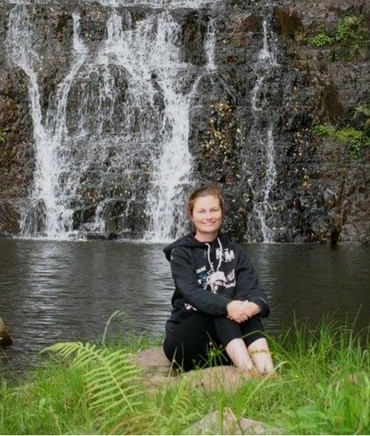 Michelle has recently joined “Team Travel Wild” after relocating to Victoria Falls from her hometown of Bulawayo. Zimbabwean born and bred, Michelle describes herself as an “Africa Addict” and this passion is very evident in her work! 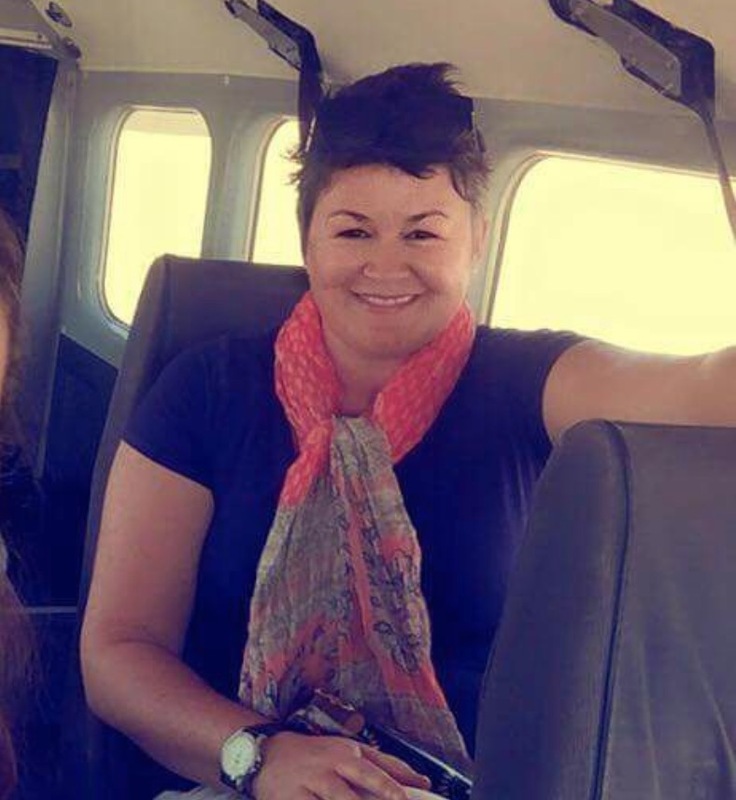 Sharing Zimbabwe and its neighbours with potential adventurers are what Michelle loves most.